What is a Schedule C Form 1040? A Schedule C is a supplemental form that will be used with a Form 1040. Schedule C Form 1040: What Is It? A Schedule C is a supplemental form that will be used with a Form 1040. This form is known as a Profit or Loss from Business form. It is used by the United States Internal Revenue Service for tax filing and reporting purposes. 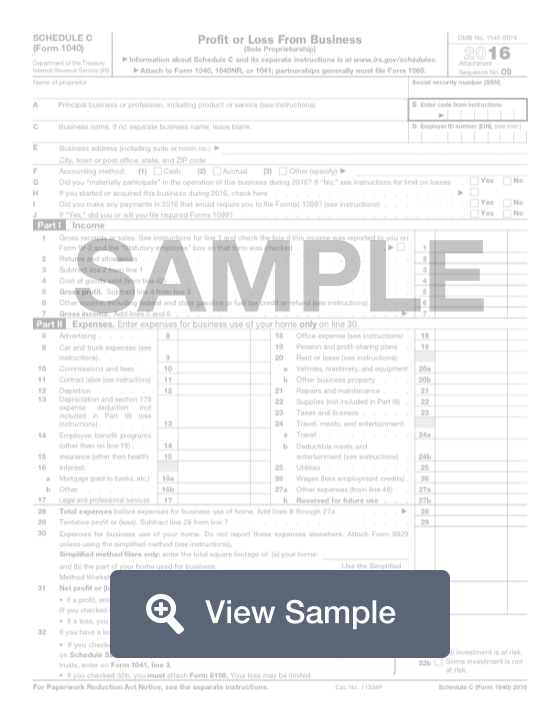 This form must be completed by a sole proprietor who operated a business during the tax year. This form will need information that demonstrates the profits and losses from the business. This will include income from sales and returns and losses from expenses such as advertising, vehicles, rent, wages, utilities, and more. This information must be included with the income tax return so that the appropriate amount of taxes owed or taxes refunded by the Internal Revenue Service can be calculated accurately. 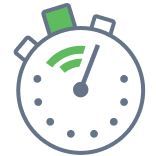 Create a free Schedule C Form 1040 in minutes with our professional document builder.